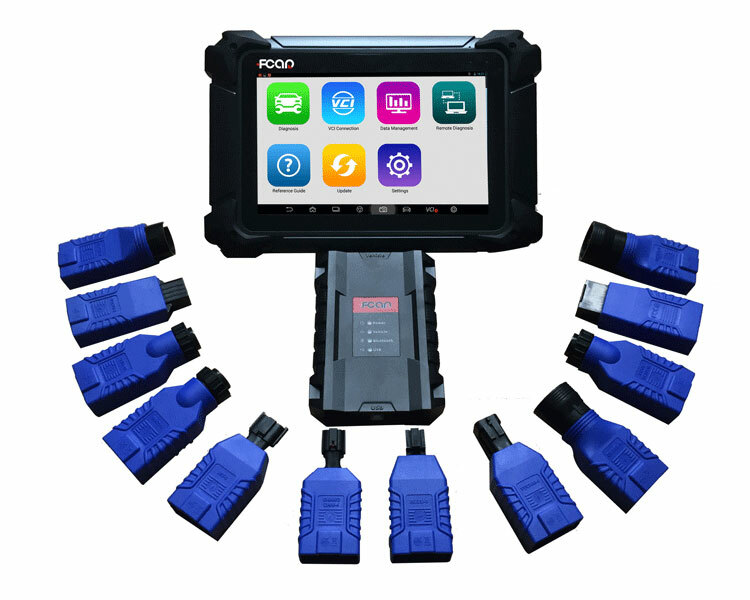 The Model F7SG is a powerful all-in-one wireless diagnostic tablet for auto and truck diagnostic professional, fleet mantainence staff and road service professional. 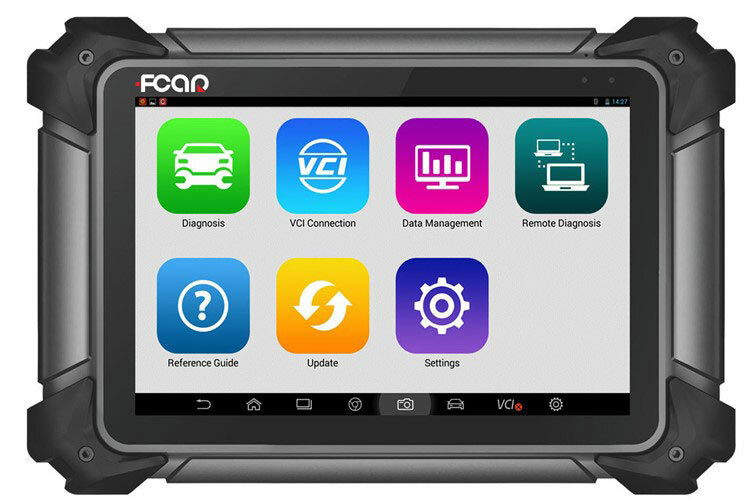 This tablet is the ideal tool for vehicle repair or service professionals who need a quick, powerful tool with all in one coverage via wireless diagnostic. 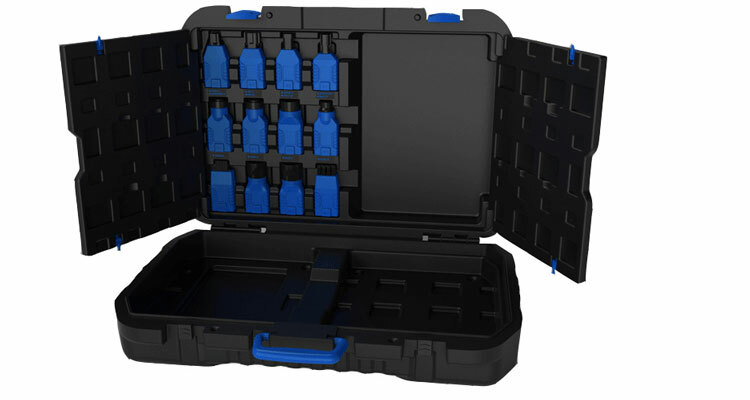 24V Heavy Duty Trucks: Cylinder cutoff, Cylinder compression test, Cylinder balancing test, injector programming, oil light reset, DPF, Clutch adjustment, etc. 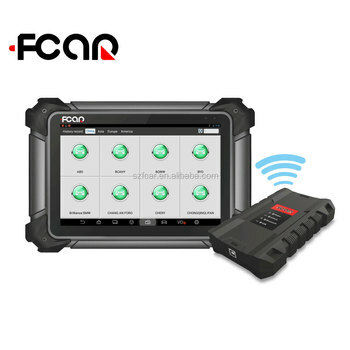 12V Light Passenger & Commercial vehicles: EPB, Key program, DPF, ECU Reset, ECU program, SAS, SRS reset, TPMS, Service Reset, Windows, etc. We have 2 kinds of package for choosing, one is bag, the other is box. 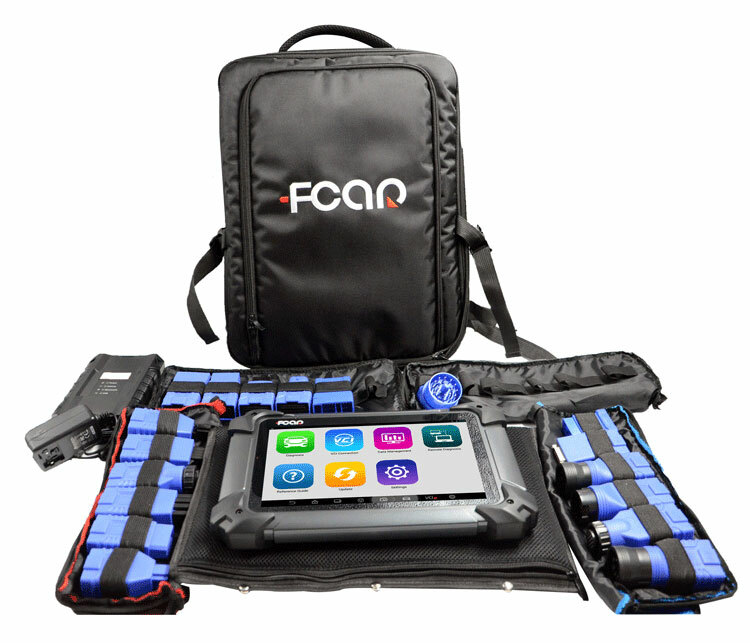 Shenzhen Fcar Technology Co., Ltd. is a high-tech enterprise that integrated in-house R&D, manufacturing, selling and service of Auto diagnostic tools.FCAR registered capital of 5 Million CNY, and honored as governing unit of China Automotive Maintainence Equipment Industry Association, we obtained the certification of ISO 9001:2000 quality management system. 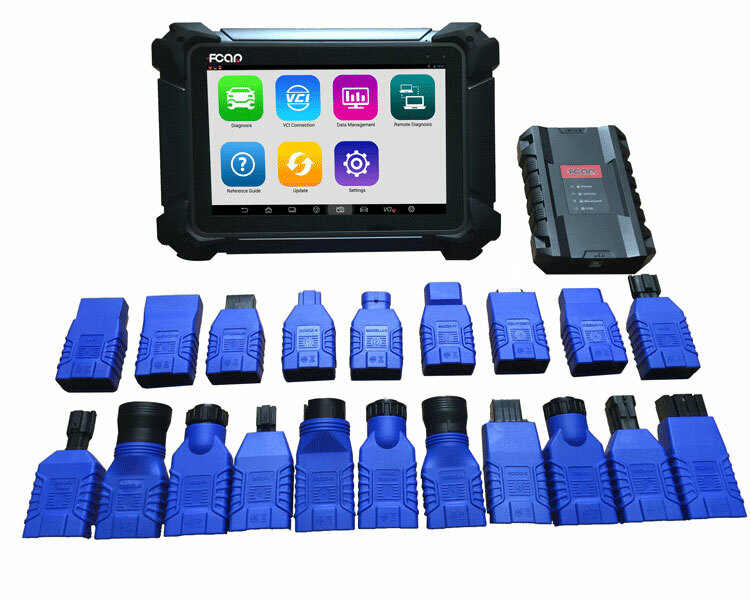 Our Company is dedicated to providing automotive maintenance equipment industry with convenient, practical and cost-effective multi-functional automotive diagnostic equipments, and designed to offer the perfect solution for quick detection and treatment of the automobile fault.